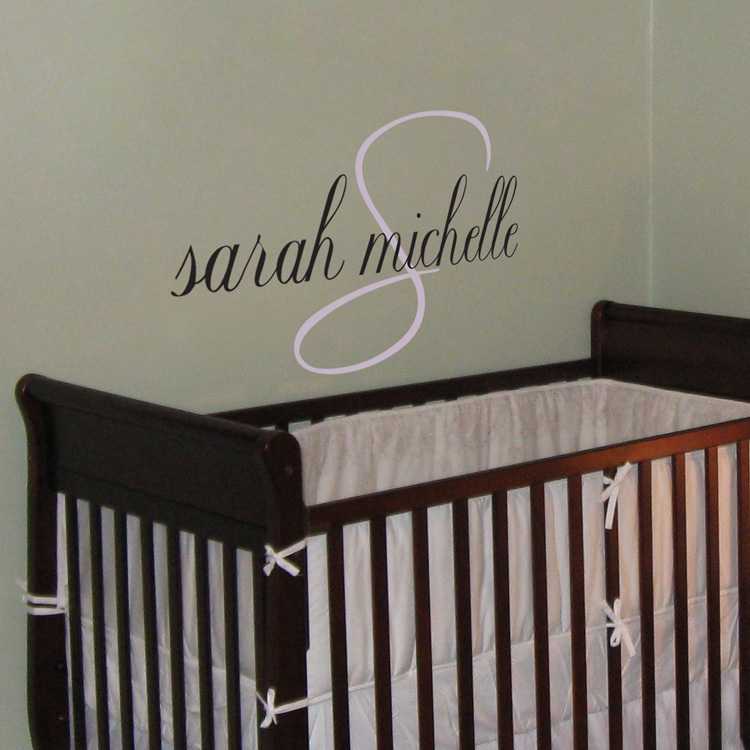 This classy and simple monogram wall decal is a perfect way to personalize any space you choose! This monogram including the initial measures, as shown, 30 inches wide by 17 inches high. 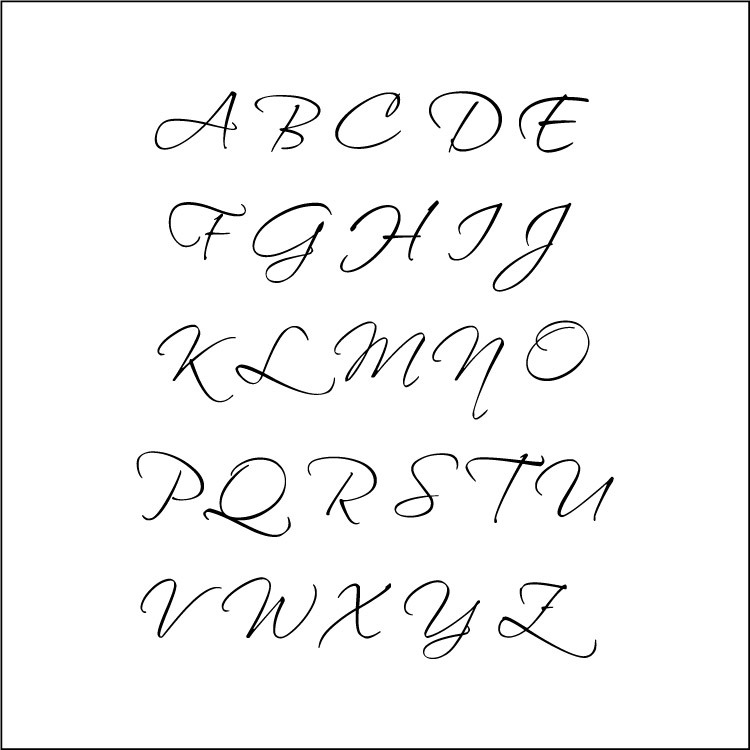 The Initial will measure 17 inches tall by the proportionate width and will be made with a CAPITAL letter. The name will measure a maximum of 30 inches wide by the proportionate height, not to exceed 10 inches, and will be made in all lowercase letters. 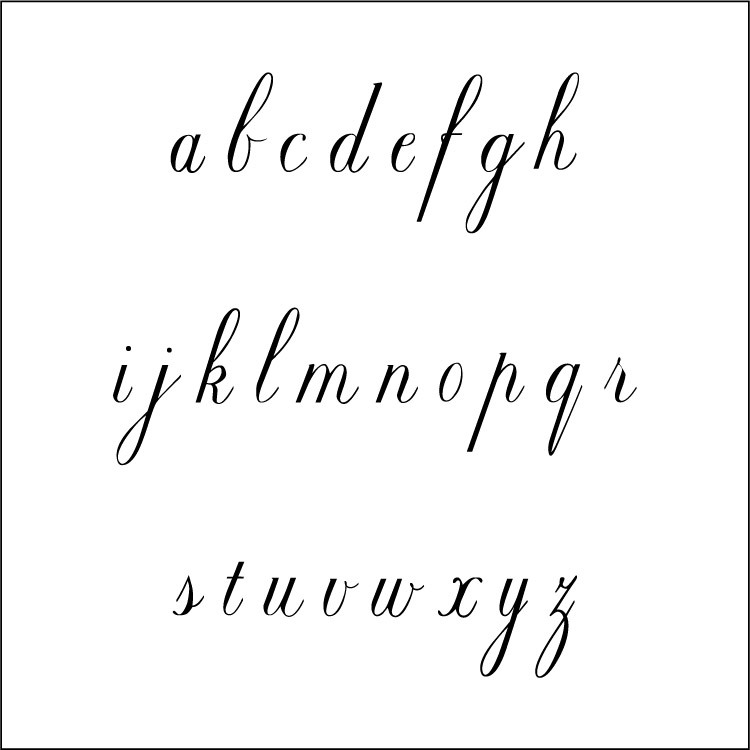 This monogram will come with one initial and up to two names of your choice. If only one name is selected, we will send you two sets of the one name in the same color. It will need to be cut apart so that you can arrange the name, and initial however you choose during installation.